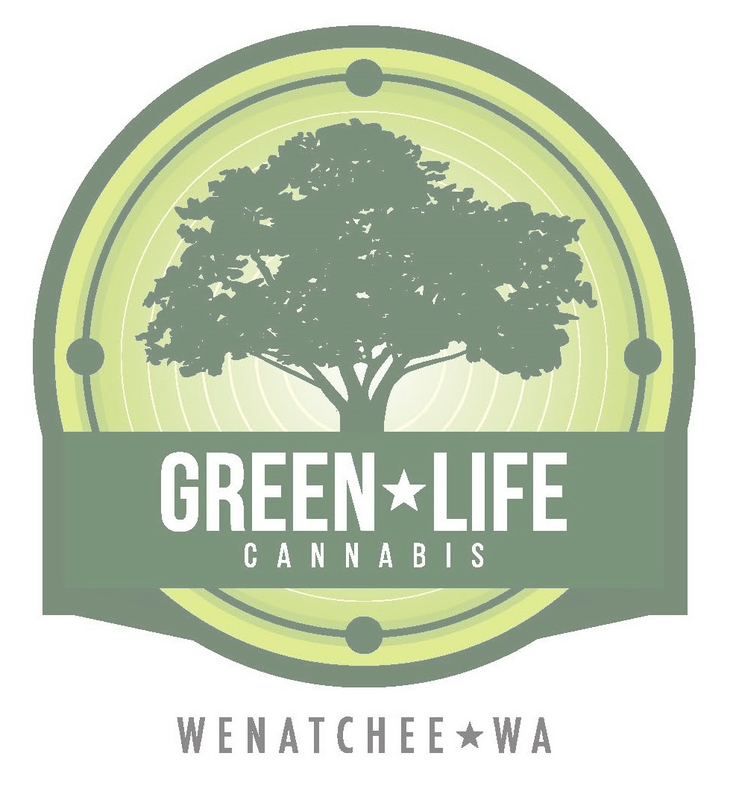 Located near Leavenworth in Wenatchee, WA, Green Life Cannabis is the area’s best retail marijuana store. 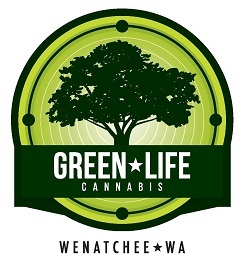 We provide top shelf cannabis strains grown from local producers and are located just 20 miles away from Leavenworth. For a 25 minute drive, you can enjoy exotic strains and everyday low prices. Our Leavenworth Menu Has Everything! Our strain variety is very extensive. We provide cannabis with as high as 25% THC and 1.63% CBD. In other words, we’re worth the trip! These are strains that you won’t find at every retail marijuana store in Leavenworth and if you’re looking for rare or exotic strains, we’ve got you covered. 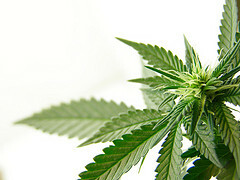 Marijuana can have differing effects depending on its cannabinoid profile. Our variety of top notch strains gives customers an opportunity to experience the depth of what cannabis can provide. A strain that’s high in THC can provide a very different experience than a strain that’s high in CBD. CBD prominent strains are typically more of a head high, with strong relaxing sensations. THC prominent strains are typically more psychoactive and can cause an energetic and alert sensation. Retail Marijuana Store in Wenatchee – What Matters to Customers?